Collecting and cataloguing paper samples. Creating different paper textures (photographed on a lightbox). Pamphlet stitch booklets of paper samples. 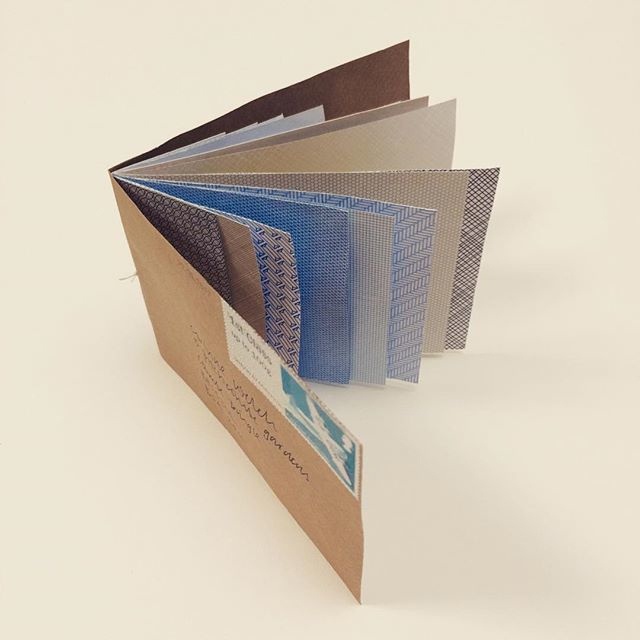 Pamphlet stitch booklet of envelope linings. 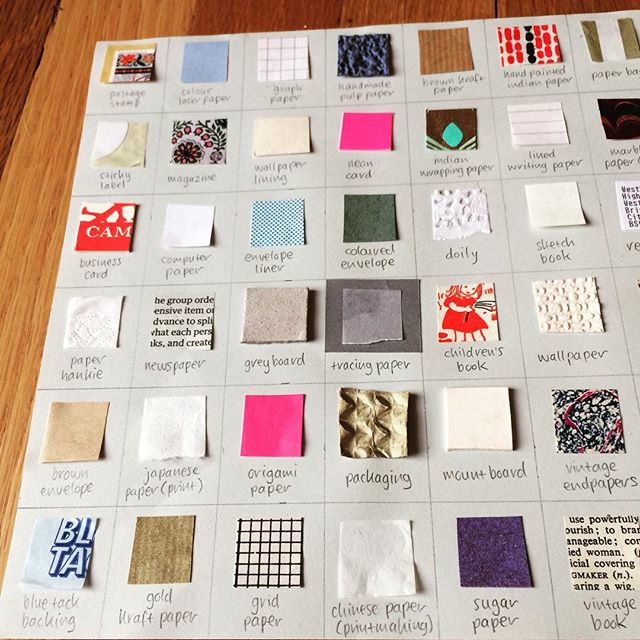 A very inspiring first week on Rachel Hazell's PaperLove e-course. The first theme is 'paper' - a good excuse to use up some of my hoarded stash of papers in my plan chest.